We are really happy to say that we have teamed up with the Skelghyll Estates and are now able to offer some stunning accommodation for larger groups in the Ambleside area of the Lake District. 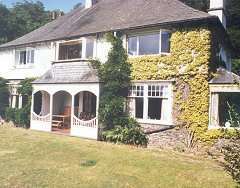 This accommodation is ideal for stag party and Hen party groups visiting either, Ambleside, Windermere, Bowness or Coniston. There is simply too much to say about this fantastic accommodation so please follow the links below.